One thing I'm really looking forward to is purchasing some Mud Australia ceramics. Everything is so simple and elegant, and they are all dishwasher, oven, and microwave safe. I've been searching for some attractive food ware that can go from oven to table and have come up empty handed. 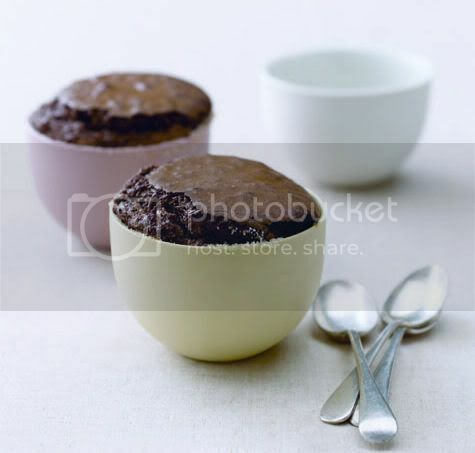 I can't wait to try are these soft-centered chocolate puddings from design*sponge.